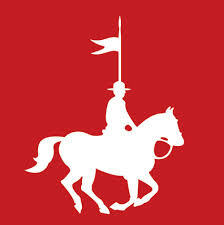 Chilliwack: Drugs, cash, and automobiles were seized during the execution of two search warrants by the RCMP. 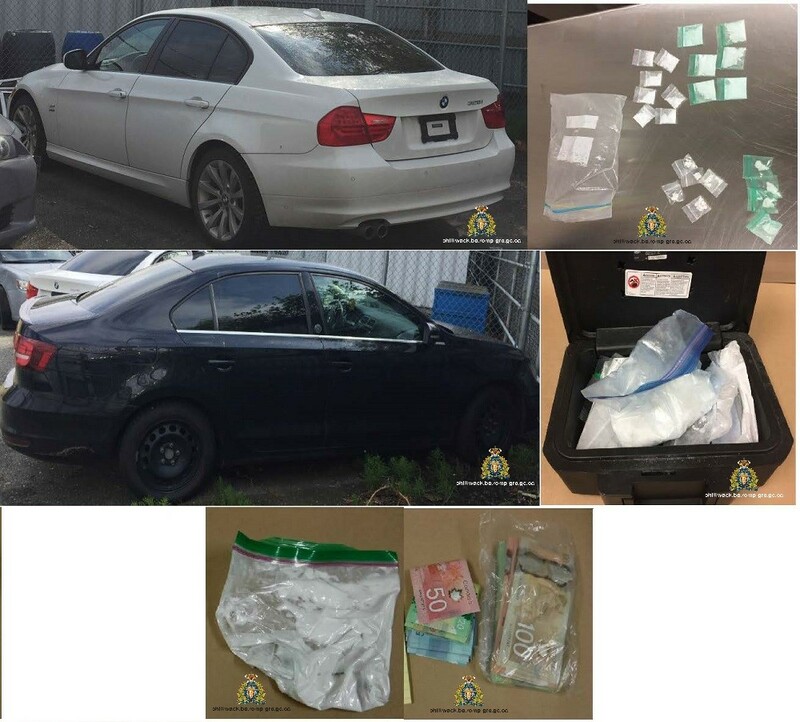 On April 17, 2018 investigators from the Chilliwack RCMP Crime Reduction Unit (CRU) supported by the Chilliwack Prolific Offender Suppression Team (POST) executed Controlled Drug and Substance Act (CDSA) search warrants in the 46000-block of Hudson Road and the 8700-block of Willow Drive. Drugs believed to be crystal methamphetamine, cash, automobiles, and articles associated to drug trafficking were seized by officers during the searches. One man and a woman were arrested and later released by police while a third individual remains in custody on unrelated matters. “Chilliwack RCMP officers have prevented a significant amount of drugs from reaching the streets of our community,” says Corporal Mike Rail spokesperson for the UFVRD. 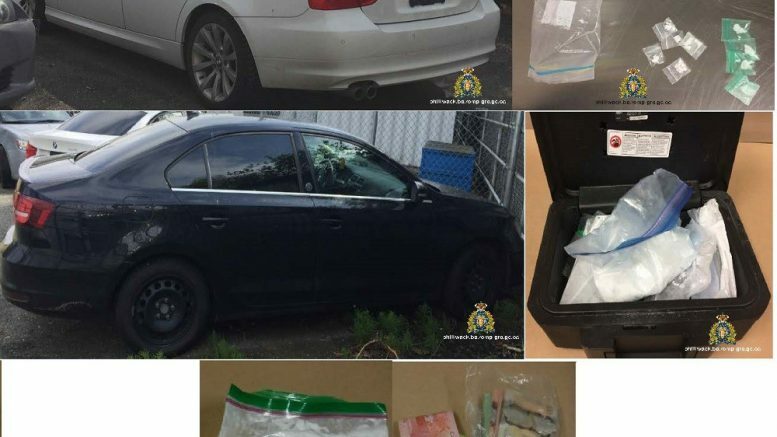 Be the first to comment on "Chilliwack RCMP – Search Warrants Show Drugs, Cars And Cash"